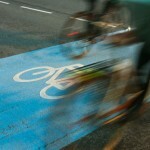 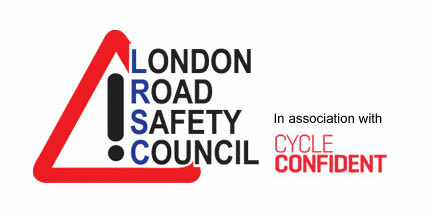 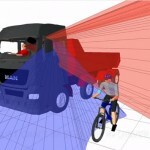 HGVs with high cabs pose the greatest risk to vulnerable road users, research commissioned by TfL has found. 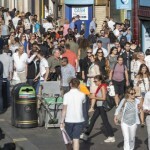 The deputy mayor for transport has confirmed that Oxford Street is to be pedestrianised by 2020. 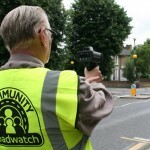 A new scheme has been launched in Hackney to help local residents tackle the problem of speeding in their borough. 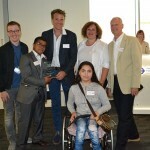 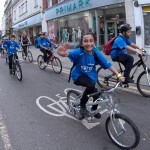 More than 1,000 school children in Hackney helped break the world record for most riders in a ‘bike bus’ on 6 July. 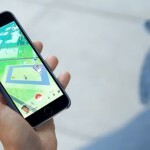 Westminster City Council’s road safety team is issuing a warning about a potential lack of concentration among pedestrians following the launch of Pokémon Go. 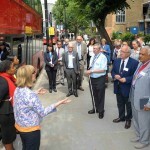 Residents of the London boroughs of Southwark and Tower Hamlets lead the way nationally with regard to walking, according to figures released by the Department for Transport (DfT).